This is gold! If you start to involve anything other than mask, snorkel, fins, weight belt and suit to freediving, then your doing it wrong! The whole idea is to be free from all those annoying hassles of scuba, and keep it simple and FUN!!! Haha i love your job title “Director of Leisure” thats when you know your living the dream! Free divers use 02 at depth after dives to speed recovery from nitrogen which causes body fatigue and not to avoid DCS. 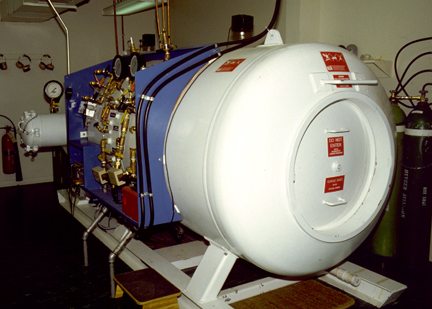 If a free diver displays symptoms of DCS he would follow the normal protocol and breath surface O2 on the we way to a deco chamber. I’m not sure I agree with you that freediving is full of guys with massive egos. 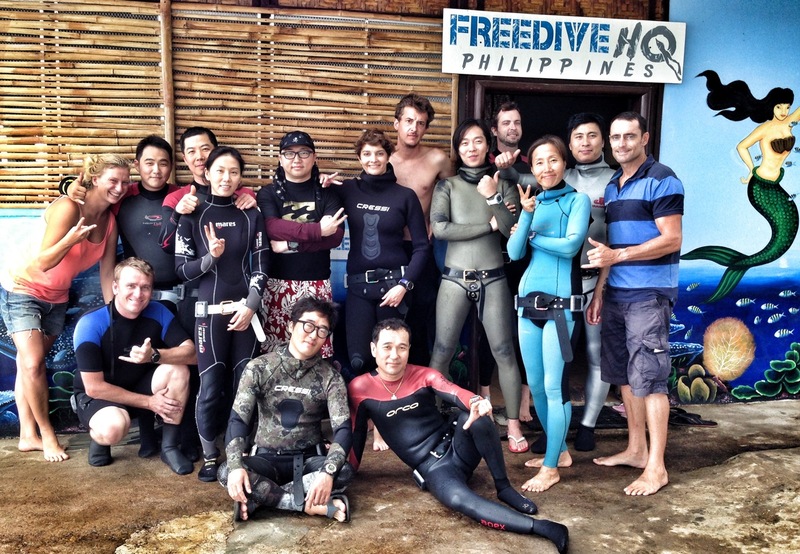 In my experience the free diving community is humble and incredibly supportive of one another. But I like that you are questioning an accepted approach that is often taken lightly in freediving circles with many possibly not understanding the risks of breathing O2 at depth. Many freedivers, myself included, have never received formal training in scuba. It seems logical that some scuba training should be mandatory for competitors if they plan to dive below -70m and are planning to use O2 post dive. I feel like this is a little under researched. We only have the opinion of Neal Pollock expressed here. I haven’t seen any freediving scene in the world where people are getting DCS or a squeeze and then jumping back in the water to breathe 100% oxygen. If there are cases out there then I would be keen to know about it. 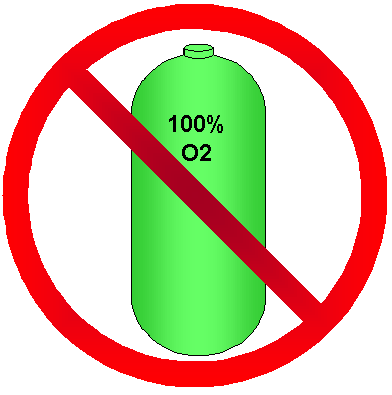 I have only ever seen or heard of people breathing pure oxygen on the surface. I know that Herbert hovered at 5m with DCS waiting for an ambulance after 3 repetition dives to 70m but I suppose I’d like to think that the people he was with knew what they were doing. Also I think it would be wise to point out that the divers who bring a bottle of 100% oxygen along for their dive are experienced deep divers. There definitely are cult figures in freediving and due to lack of money in the sport there has not been enough research into our practices to know what is truly effective/dangerous and what is not. So the words of these cult figures can often be taken for gospel. We all welcome further research to come so we can all be elucidated but only if it is credited unbiased and without agenda. Hi, I ve been freediving a while since 2001 and educated myself to hyperbar medicin. You mark a point in saying that freediving should be fun and i also think that if you need to breath hyperbar oxygen after a dive you should reconsider the way you are diving as a whole. As for deep divers, neurological accidents occurs, sometime avoidable sometimes not. Hyperbar oxygen is a powerful treatment and it is not a myth that it helps if you have bubbles of air in your brain (and yes it s dangerous if taken too deep and without surveillance). The reality is complex and even hyperbar specialist don t know that freediver have neurological accidents and don t have much data to understand why. So yes as a freediver and a doctor i would have hyperbar oxygen possibility on the boat if someone dives deep until someone proves it cause more damage than benefits. Thanks Adrian!! !…We love the feedback, yes you are correct, as stated Hyperbar 02 is for the experts to administer, not the freedivers themsleves which is the current trend we see….Have a great day!